UBC is home to more Loran Scholars than any other Canadian university. 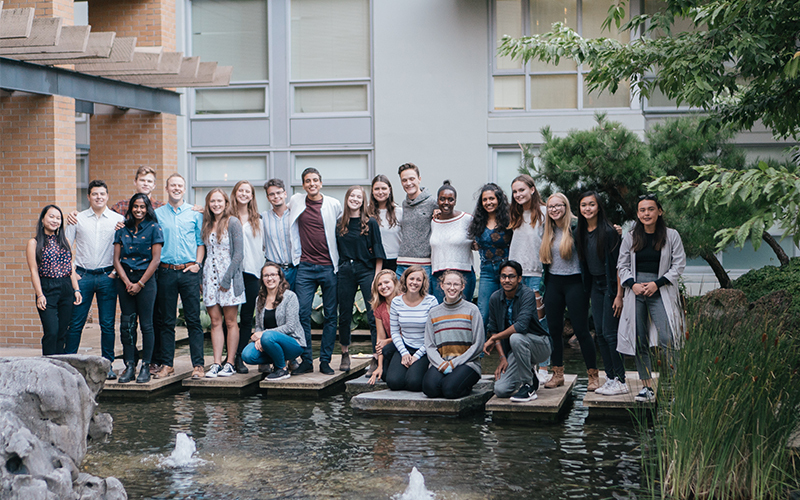 Recognizing that academic performance is not the only indicator of value, the Loran Scholars Foundation looks beyond transcripts to find the next generation of leaders for Canada. Loran Awards of up to $100,000 are awarded to Canadian students who demonstrate integrity, courage, grit, and personal autonomy. For information on the application process and deadlines, please visit the Loran Scholars Foundation website. Use our online cost calculator to find your tuition fees and estimate living, transportation, and other expenses.